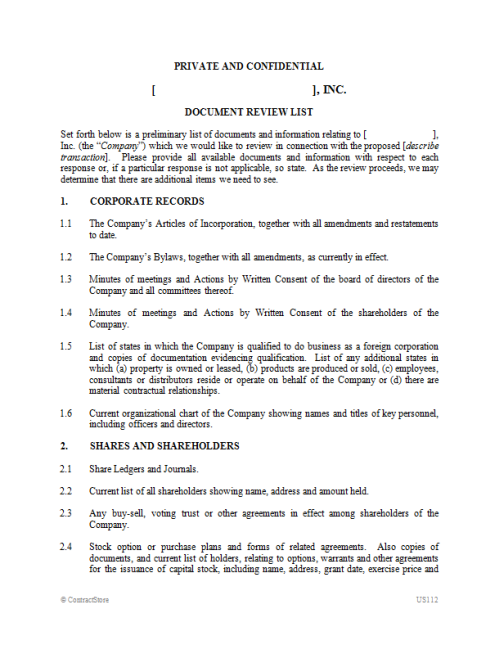 This document is designed for use where one party wishes to request documents from another party, usually in connection with due diligence prior to consummation of a proposed transaction between the parties. Additional categories should be added as necessary in light of the nature of the due diligence in question. 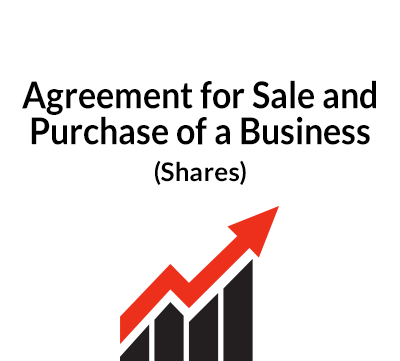 It is advisable to enter into a Nondisclosure Agreement in connection with the disclosure of documents for due diligence purposes. 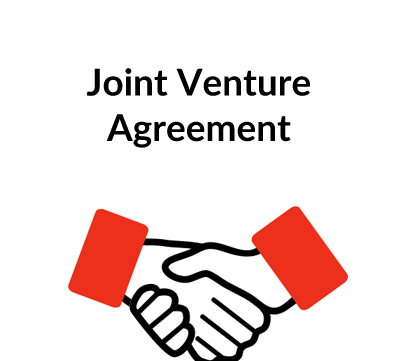 A form of Nondisclosure Agreement can be found elsewhere on the ContractStore website. This form is intended for use in any state in the United States. However, as is the case with any agreement for use in the United States, regard must be had for the possibility of variations in the laws from state to state. In the context of commercial relationships, the laws do tend to be substantially similar among the states, but there are areas of substantive difference. In this regard, the state of Louisiana stands out in particular, as it bases parts of its commercial and other laws on the civil codes rather than on the common law. 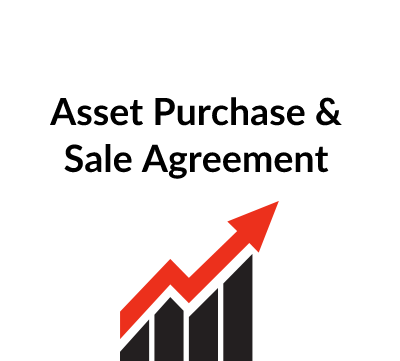 As a result, documents requested in connection with a party or proposed transaction involving Louisiana may be different from those presented in this checklist. 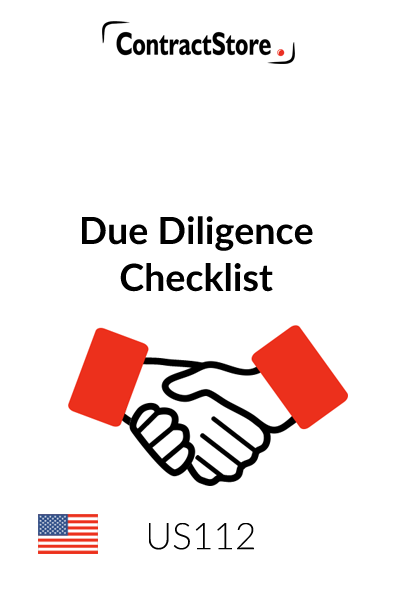 This form provides a good starting point for preparing a first draft of a due diligence checklist. However, as with use of any form, it is very important to take the time to read the form in its entirety to ensure that it is customized appropriately for use in your individual situation. It can be anticipated that some customization will be in order; and it may also be advisable to consult with competent legal counsel.